Kansas’ new governor has joined in increased calls to stop using state highway funding for other purposes. The Wichita Eagle reports that the state has spent more than $3.3 billion meant for highways on other areas of spending over the past 20 years. As a result, the state is currently delaying nearly two dozen projects to repair or expand highways. 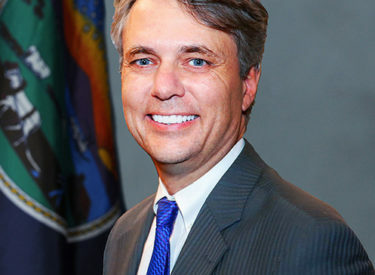 Colyer didn’t offer a concrete proposal or timeline for ending the transfer of money from highways to other areas. But his spokeswoman said Friday that the governor is calling for a transportation task force to identify the best option.